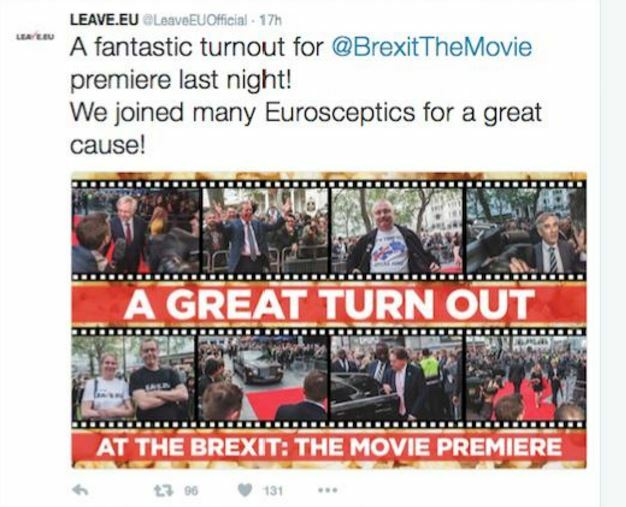 A freelance photographer is demanding payment from pro-Brexit campaign group Leave.EU after it used his photos of the Brexit: The Movie premiere without permission. Chris Bethell was on assignment for Vice News to cover the event, which included appearances from Ukip leader Nigel Farage and other Brexiteers, last month. After seeing his photos used by the campaign group on its Twitter and Facebook profiles to promote “a great turn out” for the premiere of the hour-long anti-EU documentary, Bethell said he contacted the group for payment the same day. 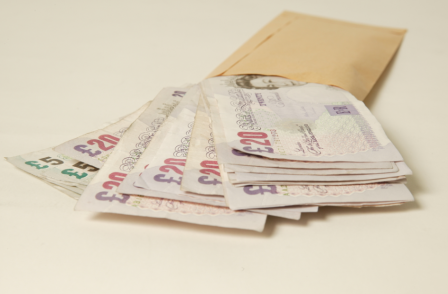 He said the group only responded after he later sent it an invoice, saying its solicitors would be in touch and that the content would be removed from social media. He said that some 24 hour later the images were removed. However, in an email yesterday, Leave.EU’s lawyers said: “The photos were removed and were not used for commercial purposes – just reposted as a news story and withdrawn on your request. Bethell told Press Gazette: “I’m not best happy to be honest. Bethell has contacted the NUJ for help with his case, said to be with the union’s lawyers. NUJ Freelance organiser John Toner said Leave.EU had “infringed Chris Bethell’s copyright in a very blatant manner” and said it was “galling” to see the group ignoring UK law. 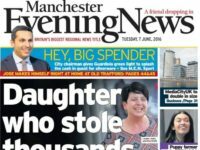 He said: “Not only have they used his photographs without his permission, but they have almost certainly breached his moral rights under the 1988 Copyright, Designs and Patents Act by distorting the story that Chris reported. Press Gazette has contacted Leave.EU for comment.